We're officially in the third trimester now and we're ready to begin our final countdown of the pregnancy – only 10 weeks to go until we get to meet Baby Burm! We feel – in some ways – like this pregnancy has lasted a lifetime, but at the same time, we still can't believe we only have weeks left to go. 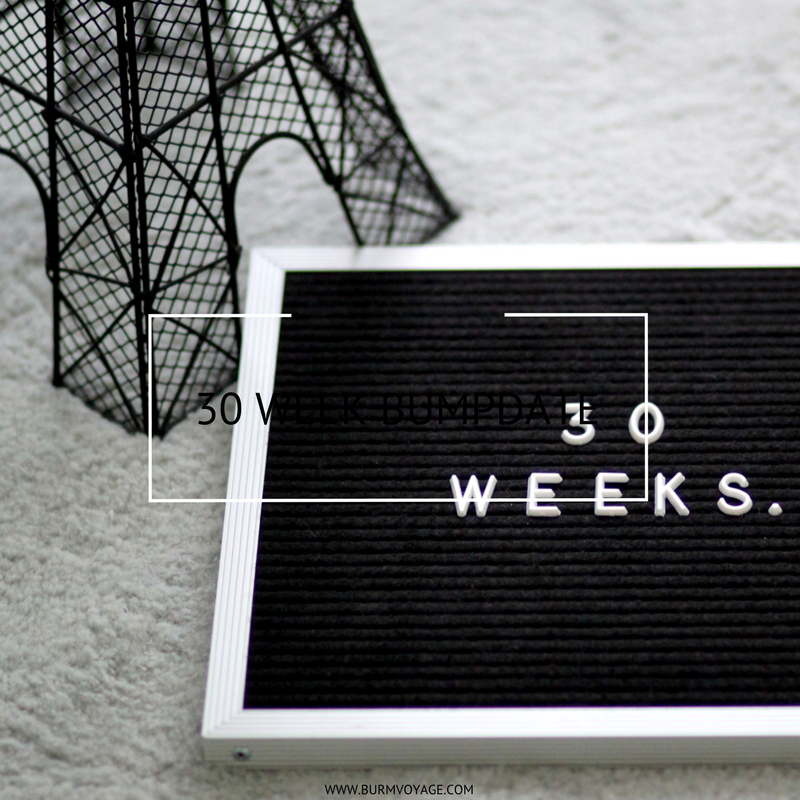 We're sharing our 30 week bumpdate and some more nursery photos today, but you can view the other updates that we've made throughout the pregnancy here on the blog, or on my Facebook or Instagram. Thank you for allowing us to continue to share this journey with you! Baby Size: Approximately the size of a cabbage! 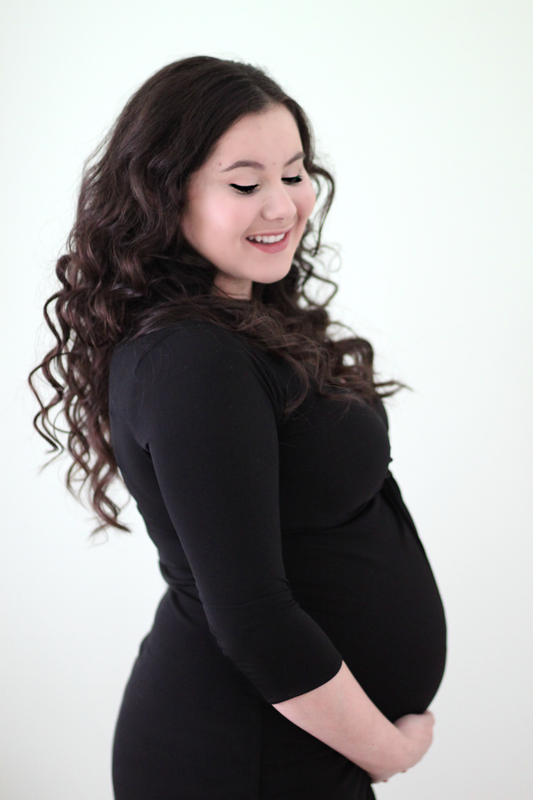 Clothes: I've still been wearing maternity clothing lines like Gap Maternity – but have also been working with a stylist at Stitch Fix who set me up with some great items to wear in the last trimester. I will be sure to share my review of their maternity pieces soon. Gender: Girl! We were so excited to get to see our sweet girl again at our 30 week ultrasound this week, and can't believe we'll get to meet her so soon. Mood: Ready to take on these last 10 weeks of pregnancy. We've almost completed her nursery and have our hospital tour coming up this week, so we're ready to begin the final countdown now. Movement: It's constant! We thought she would have been running out of room and slowing down by now, but she's been really active this week. Sick or Queasy: No. 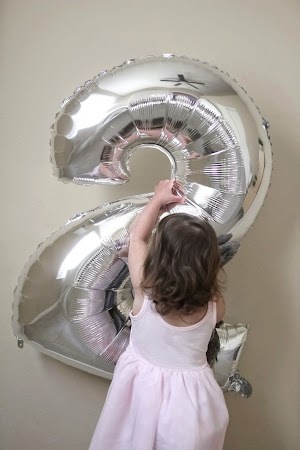 Surprisingly, as soon as we hit the third trimester, my nausea completely cleared up naturally – because of that, this has been my favorite trimester thus far. Sleep: I’m not necessarily sleeping, but instead, napping whenever I can at this point! I resent anyone who's told us to "sleep now before the baby comes," because for pregnant mothers, sleepless nights come much sooner than the baby does. 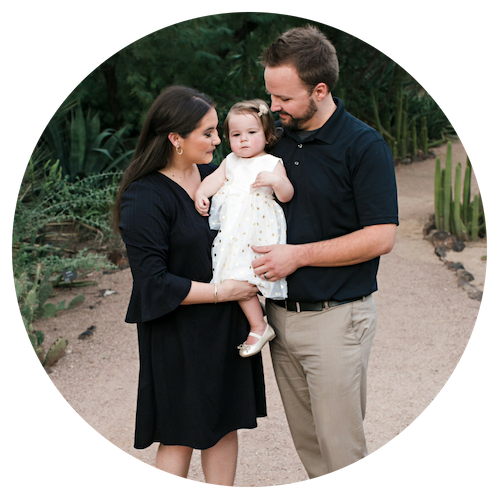 Symptoms: Thus far, my energy has been sticking around, so I'm trying to do all the errands I can now and enjoy all the time I have with my husband before we become a family of three. Wedding Rings: On! Though, I'm down to just my wedding band, in case we do happen to have any problems with swelling in the next 10 weeks. What I Miss: Eating comfortably and naturally without spilling on my bump. All opinions are my own and 100% truthful in this post. I may have used affiliate links in this post, which means that there could be a small commission from sales purchased through these links.